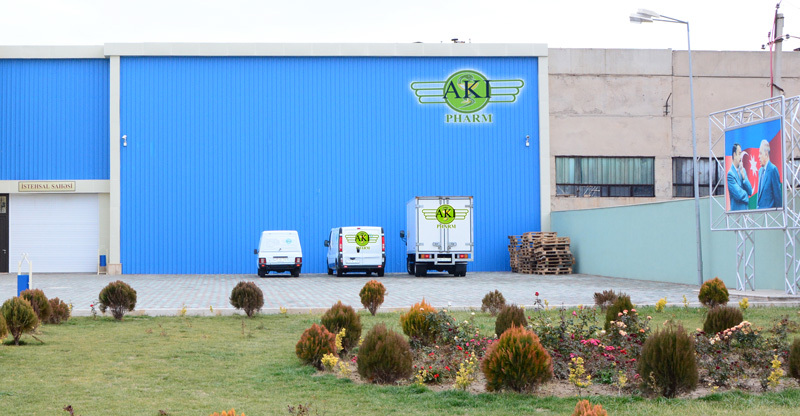 Established in April 2007 AKI PHARM LLC is the largest importer of the world’s leading pharmaceutical manufacturers. The aim of the company is to provide the healthcare institutions and the whole population of Azerbaijan with the essential high quality pharmaceuticals. Since the launch of the company AKI PHARM could establish business relations with more than 35 companies located in more than 40 countries all over the world. Today AKI PHARM is closely cooperating with world’s recognized and leading manufacturers such as Polifarma, Ayset, Pfizer, Novartis, Roche, Sanofi-Aventis, Merck, Alcon, Berlin Chemie, GSK and the range of this cooperation is growing every day. Number of imported pharmaceuticals, medical devices, and parapharmaceutical products is over 12 thousand now. AKI PHARM could establish new style of network for sales by applying the advanced European standards to the administration of business of pharmacology in the pharmaceuticals market of Azerbaijan. The overall number of employees working with AKI PHARM nationwide is almost more than 250 people. 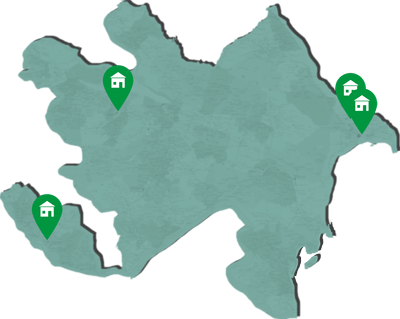 This infrastructure includes central office of AKI PHARM in Nakhchivan, Azerbaijan and 5 regional offices that are located in Baku, Ganja, Sumgayit. 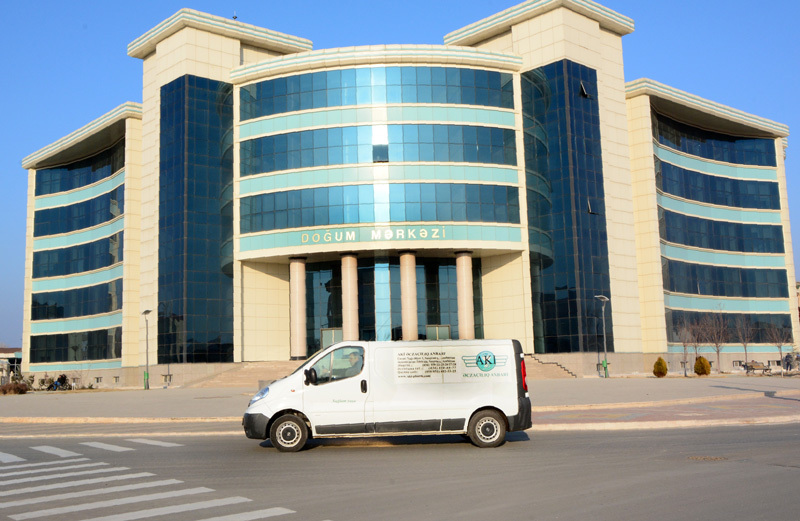 This structure is gradually growing and currently the company is accomplishing ongoing works to open more branches in the other regions of Azerbaijan. 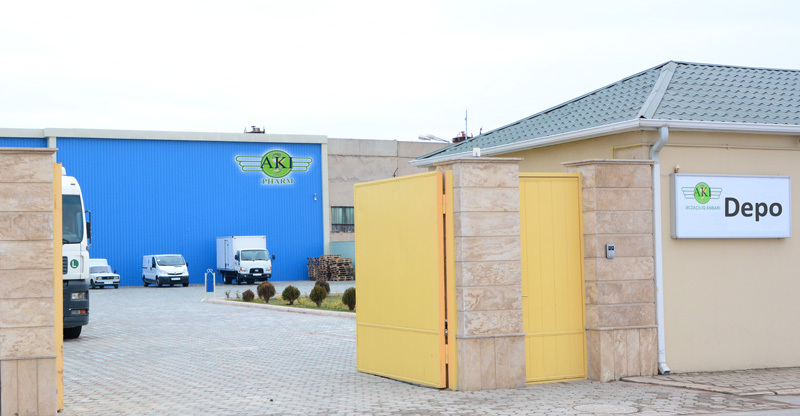 AKI PHARM is one of the largest well-known companies in both Azerbaijani society and business sphere.